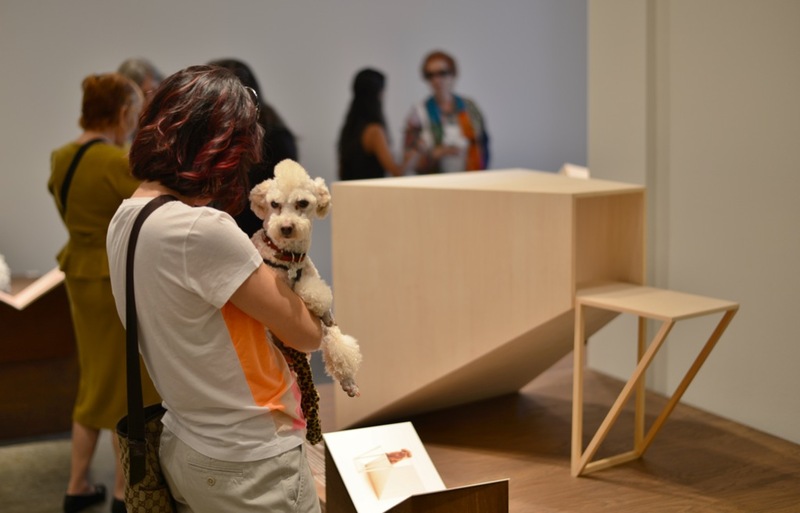 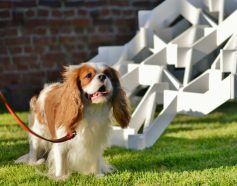 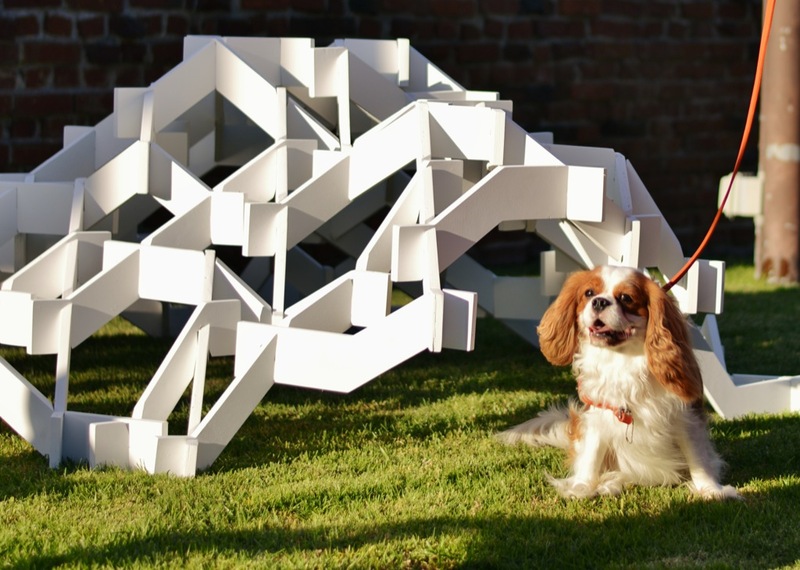 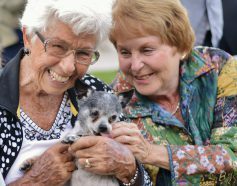 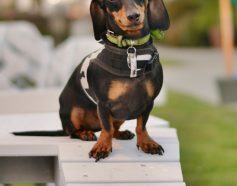 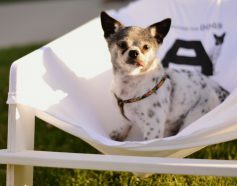 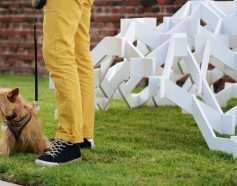 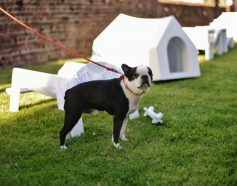 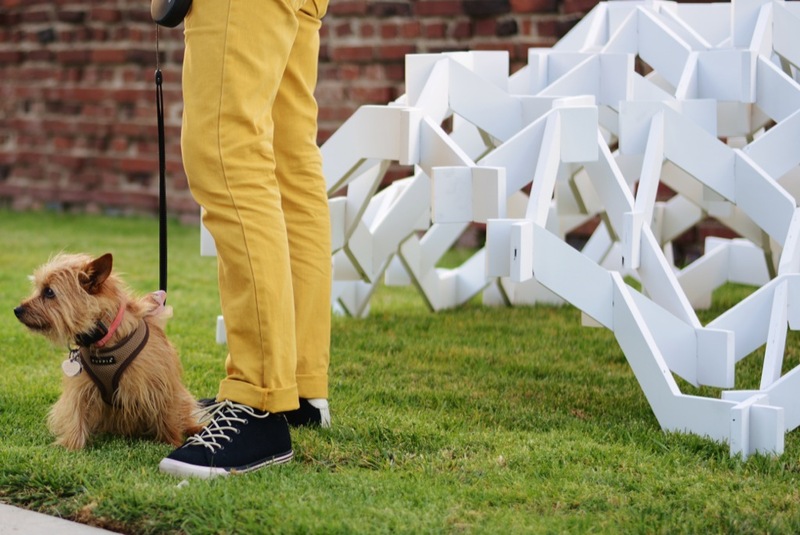 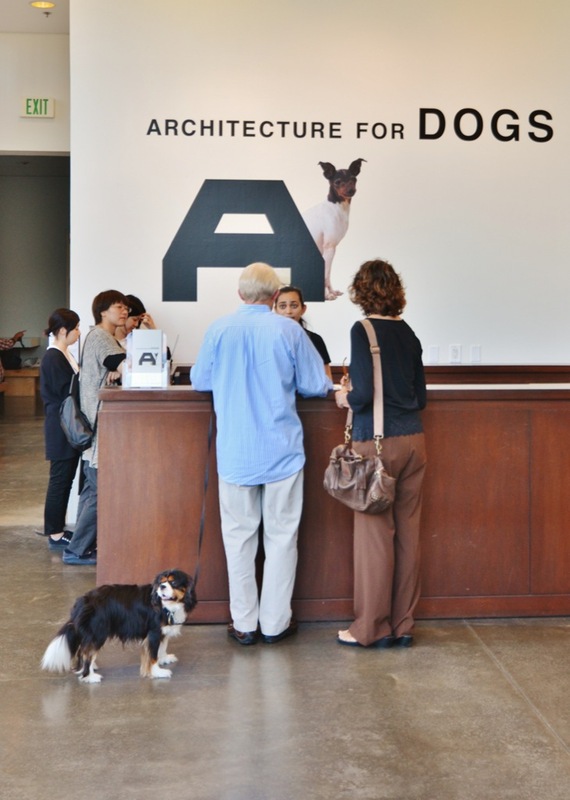 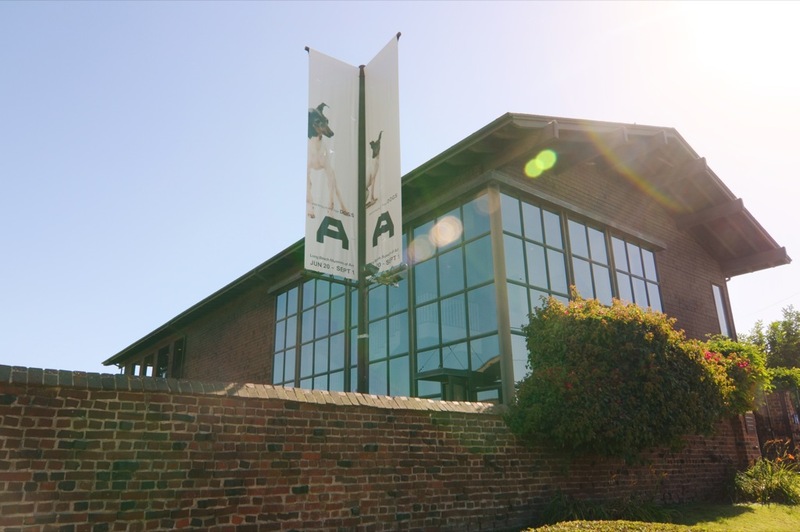 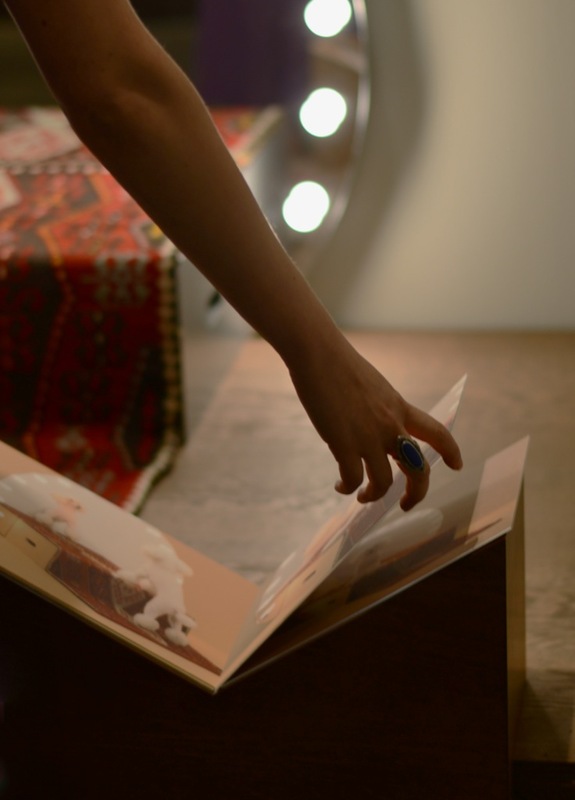 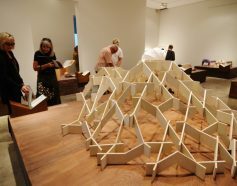 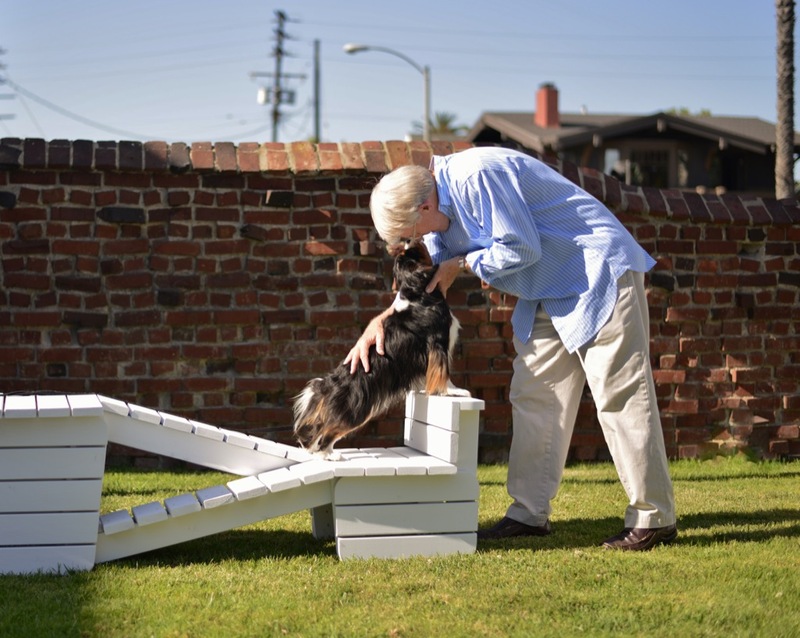 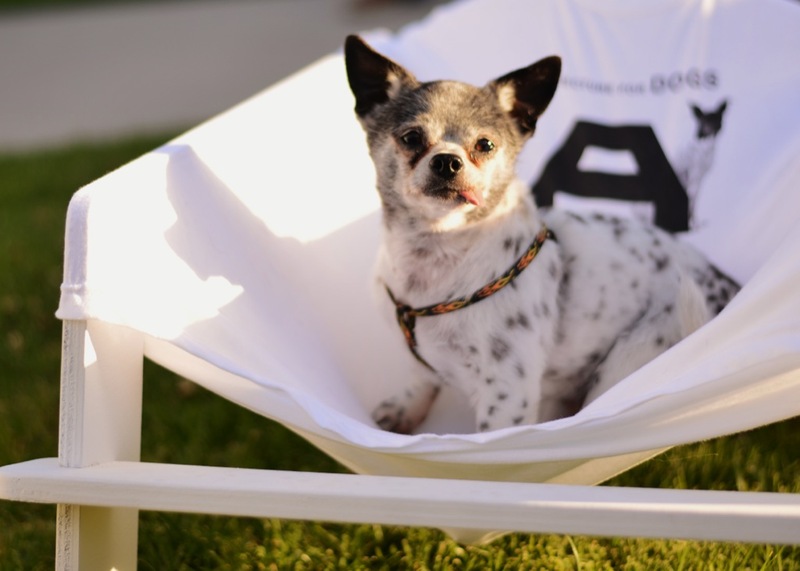 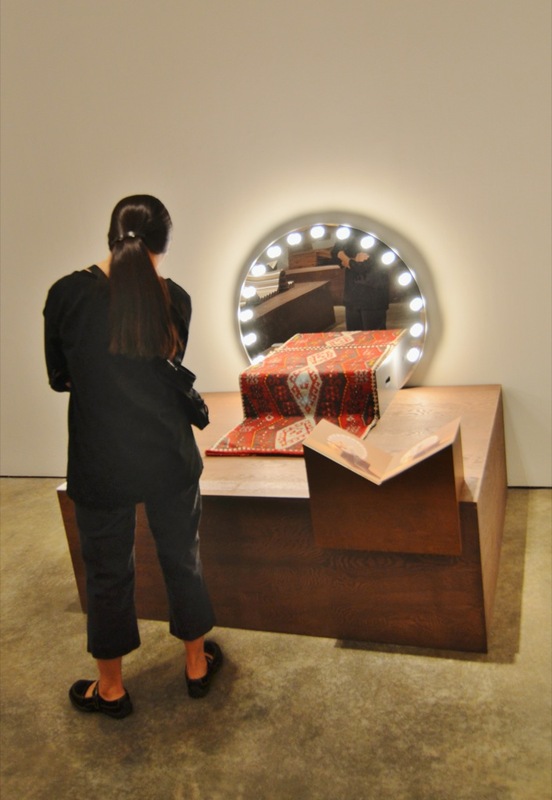 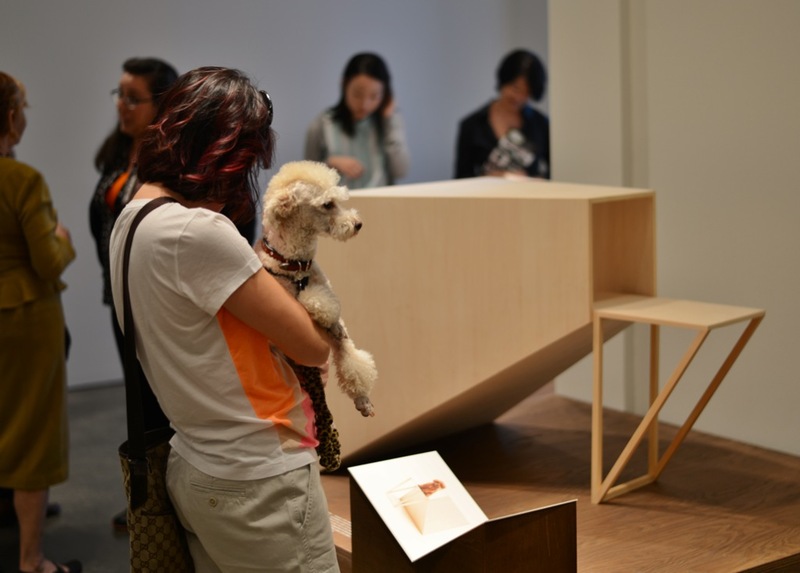 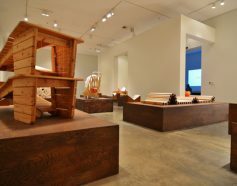 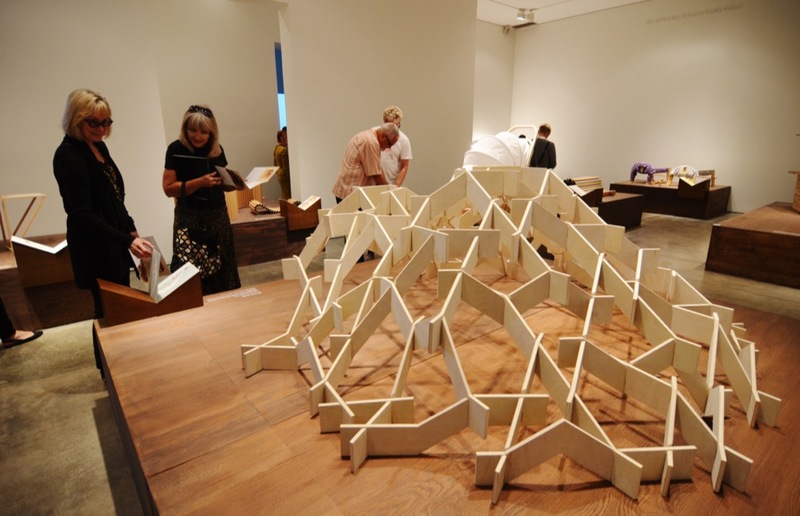 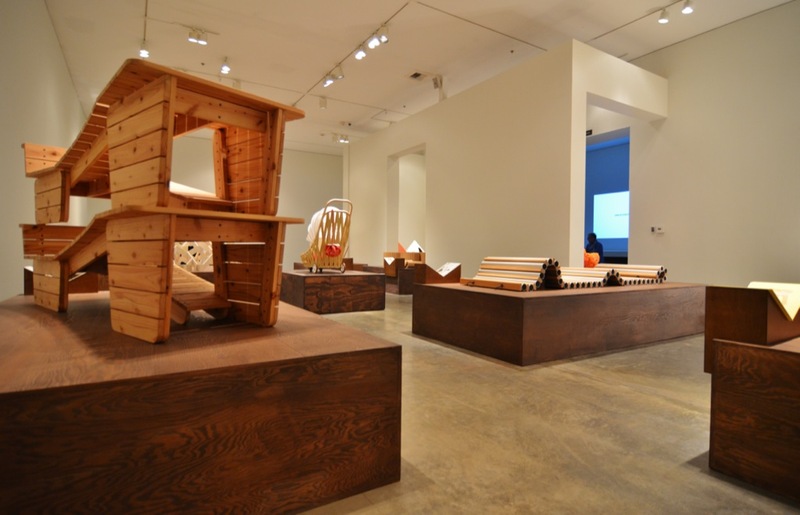 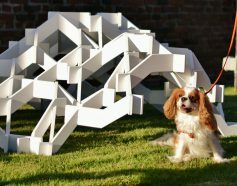 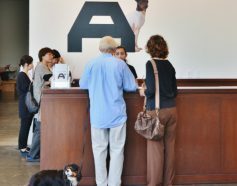 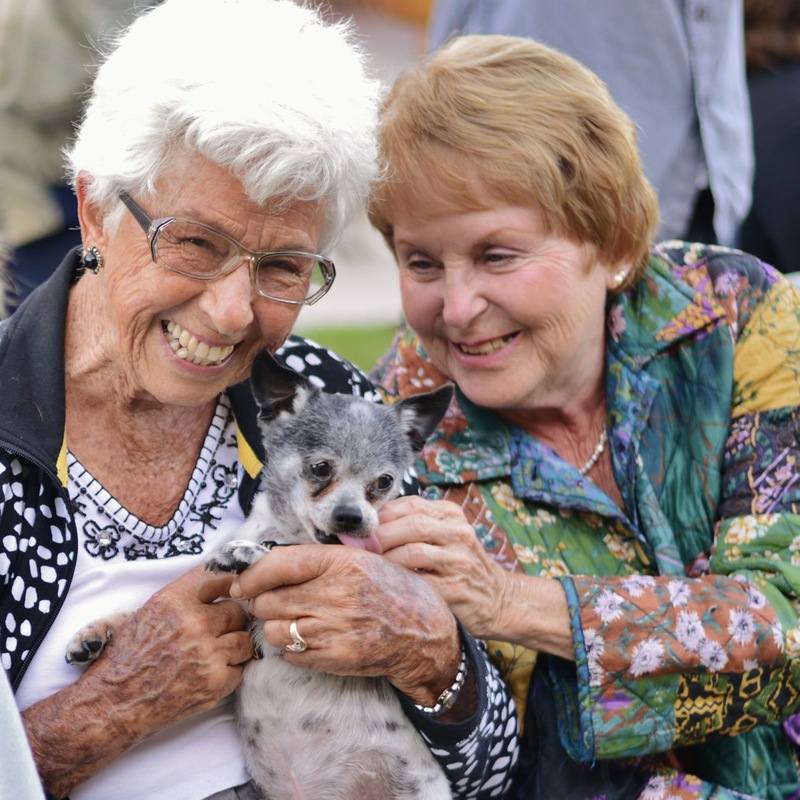 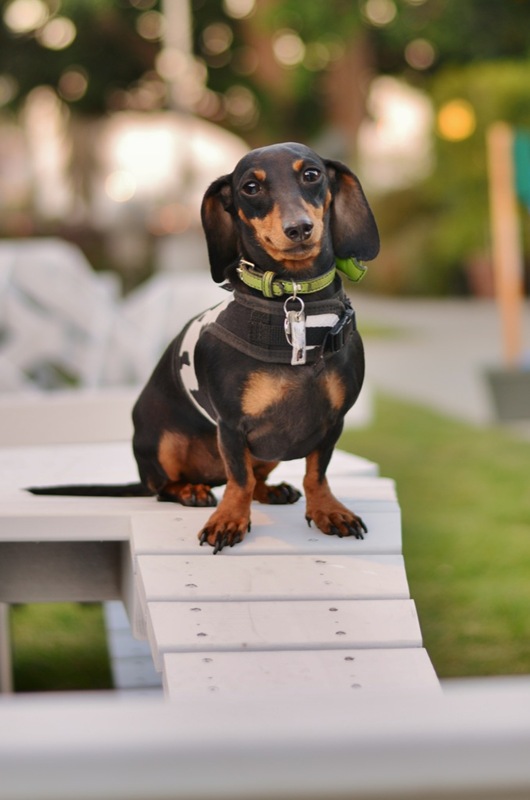 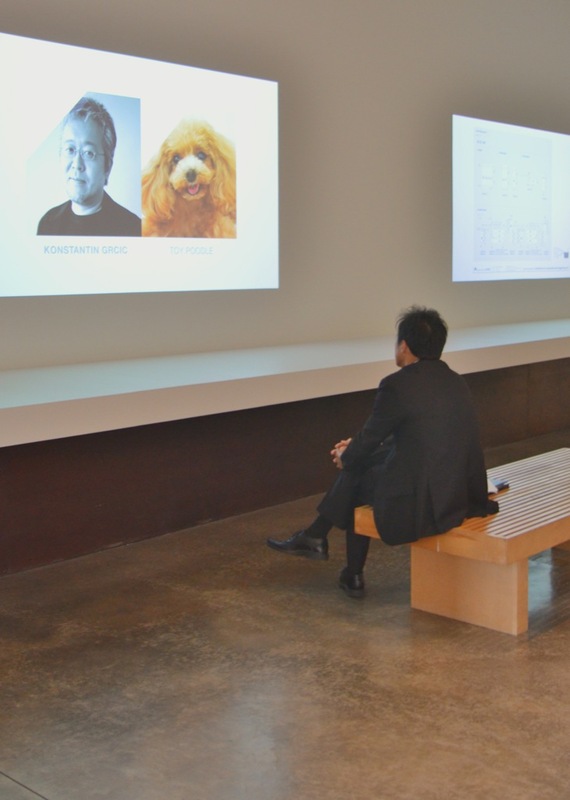 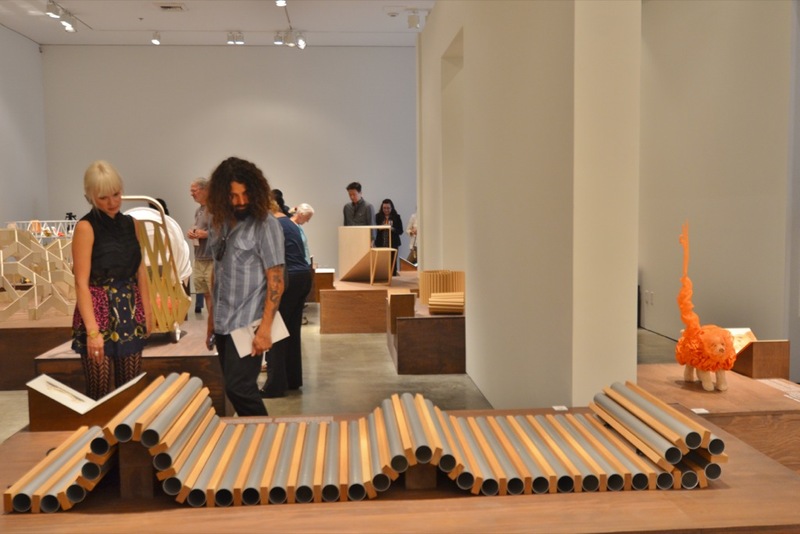 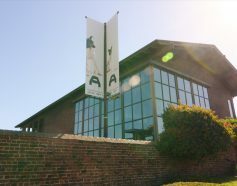 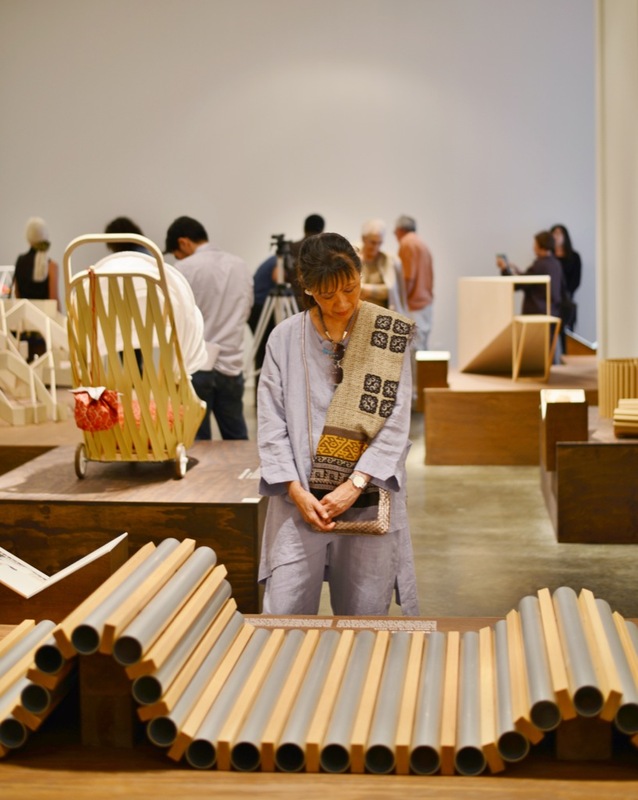 After the successful debut of Architecture for Dogs during the annual Art Basel and Design Miami/ art shows in December, 2012, the exhibition's next destination was the picturesque Long Beach Museum of Art, in Southern California. 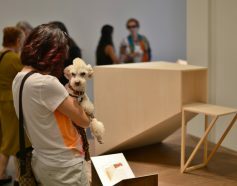 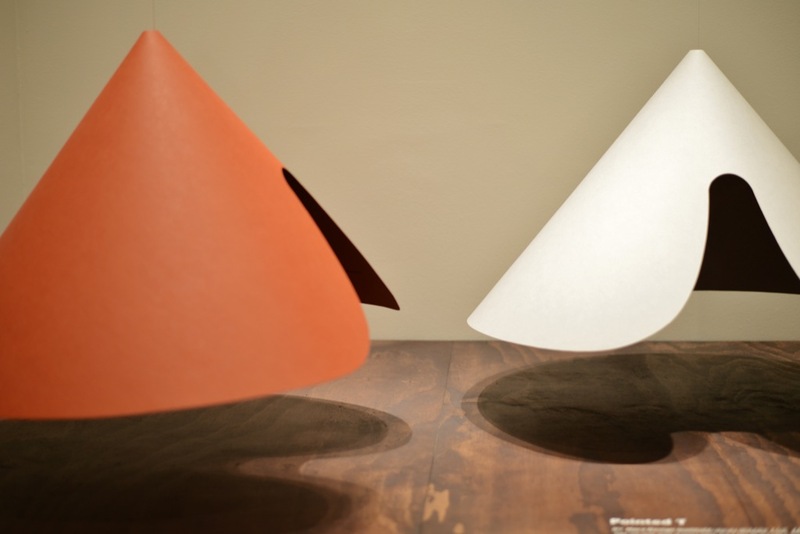 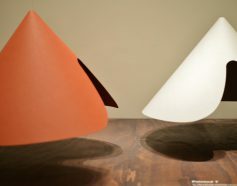 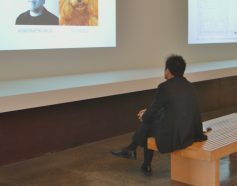 The Museum's Executive Director, Ron Nelson, who visited the exhibition in Miami in person, helped ensure the designs would be viewed by a larger US audience before departing for overseas. 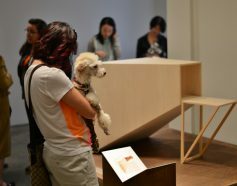 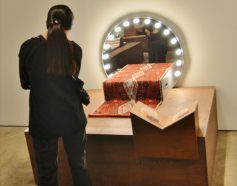 The exhibition launched in June 2013, with a VIP opening for the press and members of the Museum, followed by a public opening the following day. 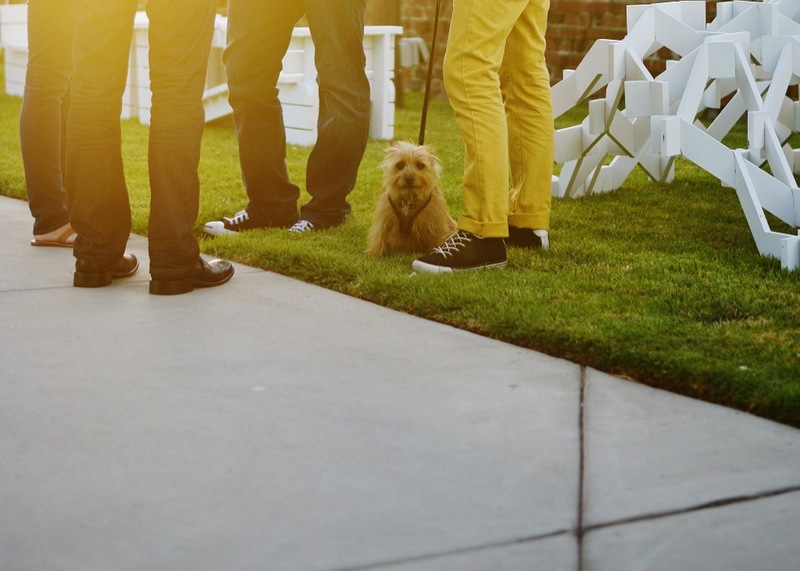 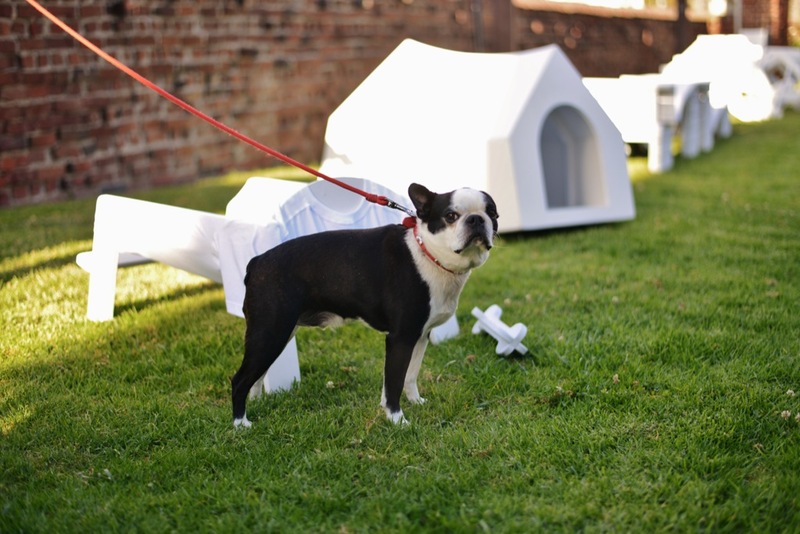 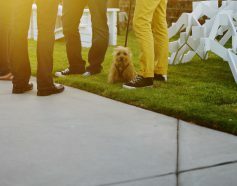 Exhibition Curator Kenya Hara made use of the Museum's beautiful exterior lawn by employing striking white play models of several of the designs, all of which were a huge hit with visiting dogs, and their owners. 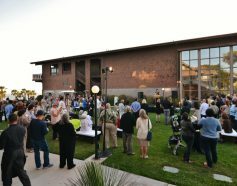 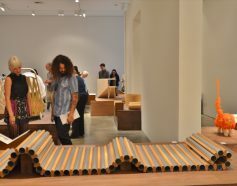 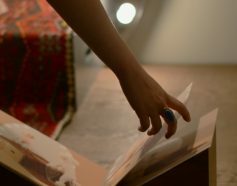 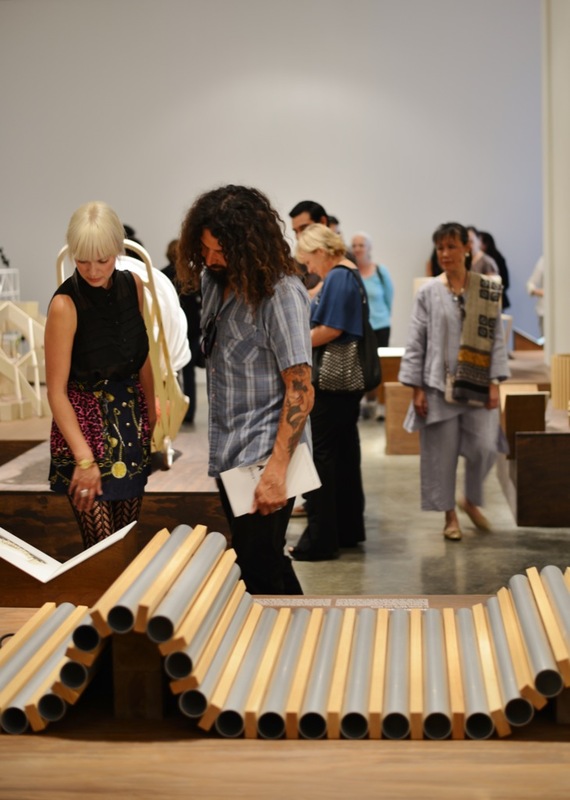 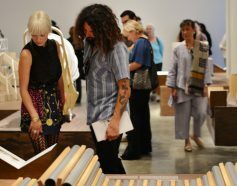 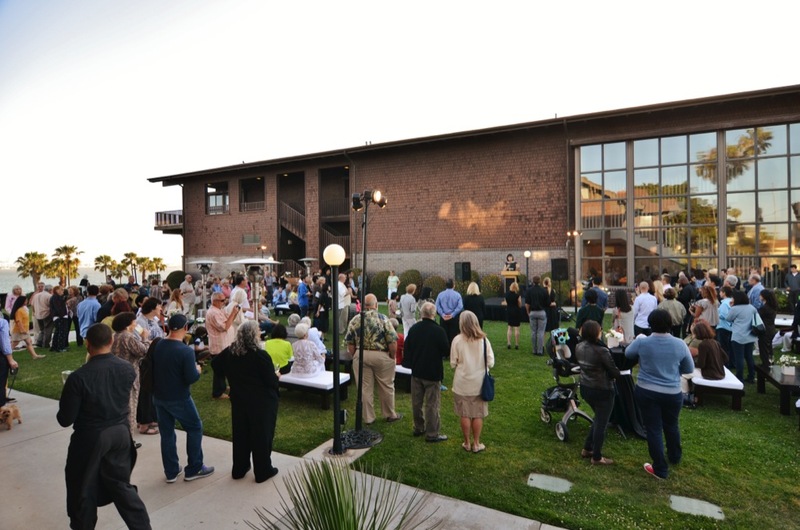 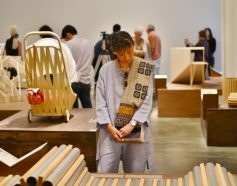 The exhibition will run until September 1st, attracting thousands of Southern California architecture lovers, and as well as thousands of young art students from the Long Beach area.